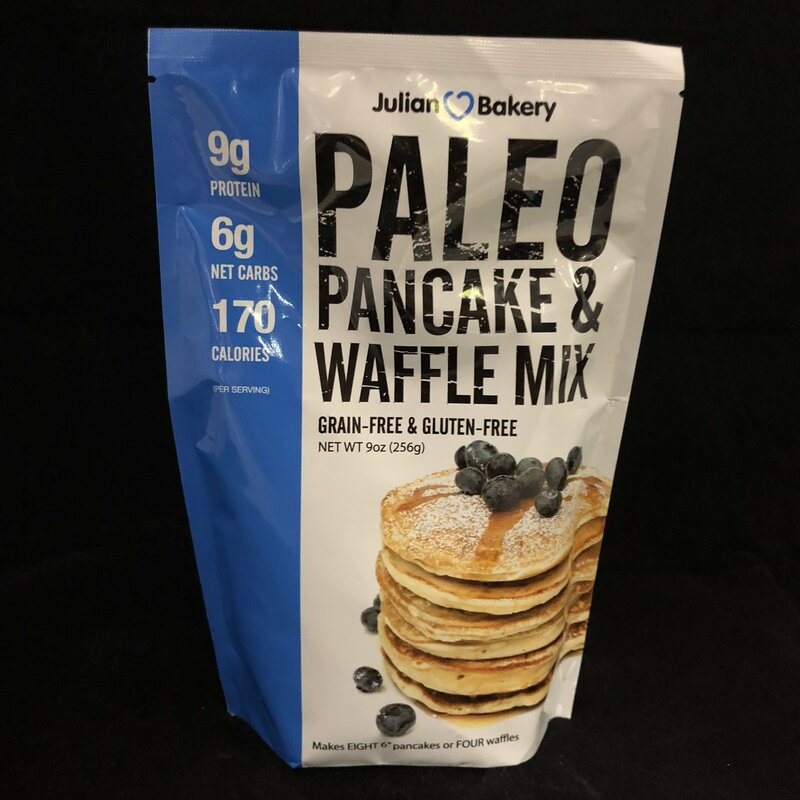 his is an amazing low carb, gluten free, grain free, and GMO Free Paleo Pancake or Waffle mix. It makes 8 Pancakes or 4 Waffles! Easy to make with a delicious flavor!